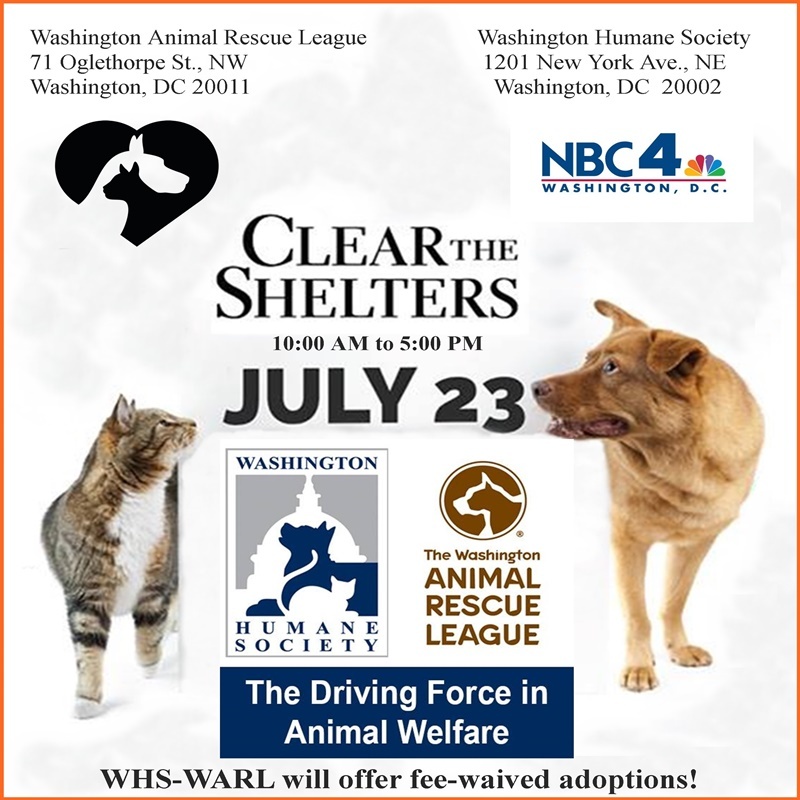 Washington, DC – Take a look at Kiyoshi, she is a gorgeous! 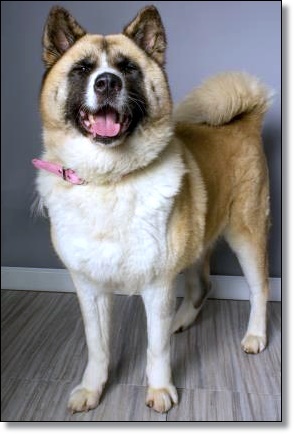 She is a two-year-old Akita. She was brought in by a Good Samaritan who had noticed her hanging around his friend's home. Nice, huh? While the adoption center might not be her favorite place right now, this friendly girl lucked out in her timing. 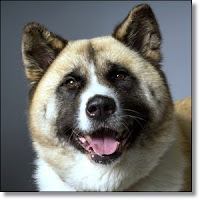 Kiyoshi is not a jumper, great on-leash walker, ignores dogs who bark at her, and just wants to lean into petting and show you love! 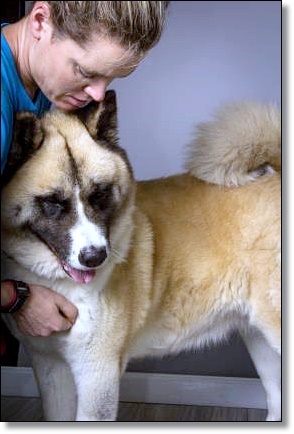 To learn more about Kiyoshi, click HERE.